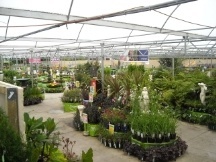 Located in the heart of the Wellington region with its own exit from the Plimmerton roundabout on SH1, Palmers Lifestyle Centre is the largest all weather garden centre in the Central/Southern North Island. Palmers Plimmerton has 2 acres of inspirational garden and lifestyle displays and garden goods, much of which is under cover for all weather comfort. We love gardening and enjoy sharing our passion and experience with you. With over 150 years combined staff experience Palmers Plimmerton are the local experts. Each team member has their own specialty field of expertise, plus gardens in our local climate so we understand your needs and can help with any design or plant advice. 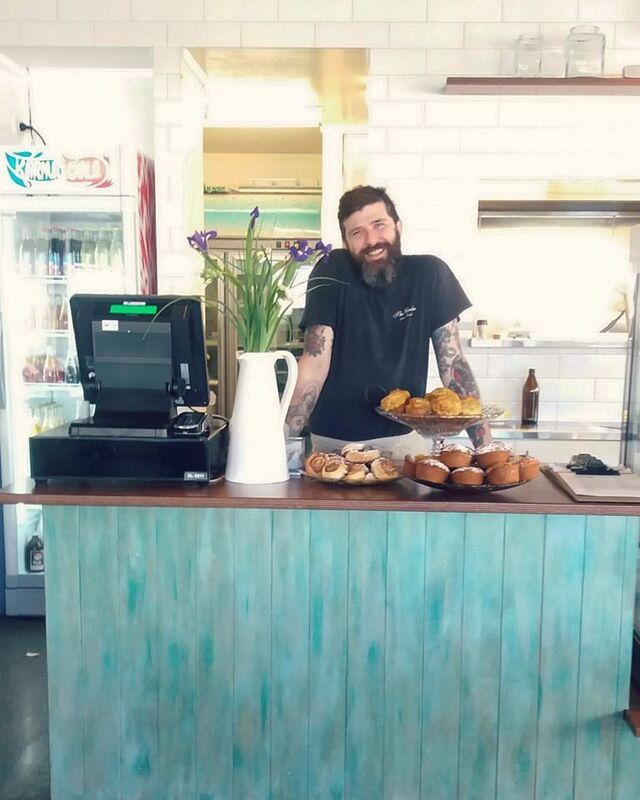 Palmers Plimmerton is proud to be 100% Wellington owned and operated – owner, Richard Persson, is a third generation kiwi nurseryman and technically qualified with a Diploma of Horticulture with Distinction from Massey University. We are the number one NZ destination for pond and water gardening, whether it’s a modern self contained water feature for your deck, a lily pond or a tranquil garden stream and waterfall, we have over 20 demonstration features going at any one time so there is bound to be one just right for you. Plus there is a comprehensive range of water features, lilies and other pond plants, pumps, pond fish and an array of pond care products to choose from. By importing containers of pots and planters regularly from potteries in NZ and around the world we have a very extensive range, the very latest styles and colours, all at very reasonable prices. We are the Lower North Island dealer of Trueform Spas and always stock a good range of top quality NZ made spa pools at prices which we think cannot be bettered in the Wellington region. Our decor and gift shop within the store has become very popular with locals and is the perfect place to look for unique gifts. Other services include a plant hire service for weddings and functions, a free plant health clinic (just bring in a sample), a subsidised local delivery service and free gift wrapping. For all your bulk landscaping and firewood supplies, the Goods Shed also has a unique range of paving and aggregate stone. Located beside Palmers large car park with convenient drive through access. Is your Award Winning one stop shop for achieving optimal health and wellbeing. We believe that beauty begins with good health. Our services include the renouned MiracuLoss programme (safe rapid weight loss), treatment massage, accupuncture, iridology, advice on nutrition & detoxing, infrared sauna, naturopathy, homeopathy, and a full range of beauty therapy treatments. We also have an extensive retail selection of supplements and herbal remedies as well as organic foods, gifts and personal care products. It’s never been so easy to do the best for your beauty or your health – naturally. Call us today on 2338820 to find out more or visit our website www.mananaturalhealth.co.nz. 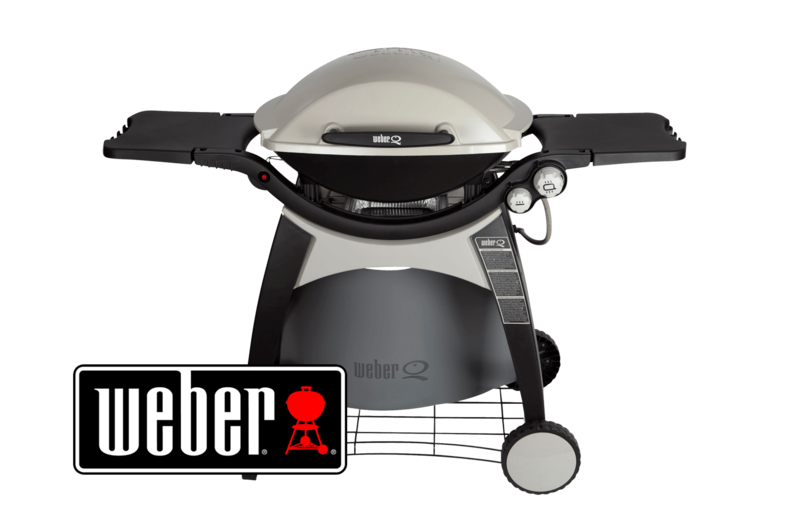 After Palmers Plimmerton owner Richard purchased a Weber of his own 18 months ago he became obsessed by the quality and innovation behind the brand. 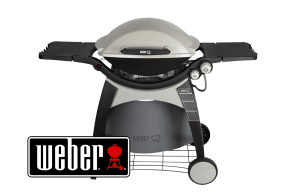 Weber have the most amazing products, as Consumer will attest (Weber cleaned up in the Consumer recommendations this year). They are very selective about who represents them as a specialist dealer, and we feel very special to be one of only two businesses chosen in the Lower North Island. Our new owners Tim and Esther Gurr. 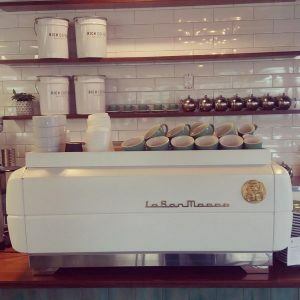 Tim helped set up and manage the iconic Flat White Café in London and has been roasting coffee for the last four years after being a chef for the last 15 years…there is nothing he doesn’t know about coffee. Esther is an extraordinary Barista and has run front of House at some top Cafés. Backyard is a favourite for everyone, enjoy our freshly baked food whilst being surrounded by our beautiful décor and outdoor courtyard while the kids can stay occupied in the play area.